The Red Card+ Report, showed today that 65% of Chinese football fans intend to buy products from football clubs official sponsors. Out of the 30,000 participants, fans revealed they are heavily influenced by marketing techniques. The Chinese market represents one of the biggest opportunities in the global sports industry. Ever since Instagram released stories and ads on the platform they have been wanting to increase advertisers capabilities. This week they began the seamless integration of Facebook Canvas format ads giving advertisers a rich-media full screen to create an ad story. Instagram is launching an uploading tool allowing businesses to use existing “organic” Stories to create ads within their chosen Ads platform. This week ten years after the first release Apple introduced the iPhone X. With a range of new innovations which include a brand new design opting for glass front and back. One of the main differences on the iPhone X is that the phone will not have a home button due to the screen reaching across the whole device. Now the phone will be using AR face detection technology called FaceID which will be used to unlock the phone. The question is will the new updates live up to the expectations and do they make the phone worth the price tag associated. It’s finally here the 2017 NFL season. The 98th in its history has kicked off and for the next five months, fans around the world will be tuning into their TVs, computers and mobile devices. 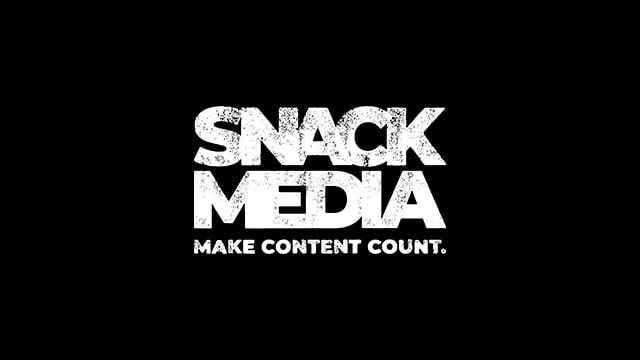 Snack Media is entering its fifth year in partnership with the NFL, helping one of the biggest sporting organisations in the world monetise both written and video content and UK traffic since 2013. In that time Snack Media has shown how adept it is at the monetising UK and now Irish traffic for a premium partner through a number of different revenue streams and formats.